There are so many people and organizations out there who absolutely hate the meat industry and what it does to the entire world. The harm of the meat industry may not be evident to some, but others absolutely see what is happening, including deforestation and the eventual extinction of various species of animals that humans use as meat. 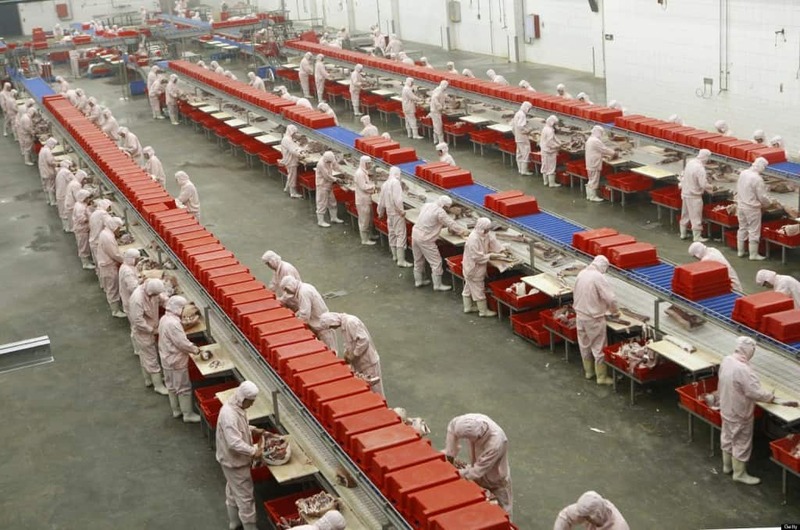 The profound impact of the meat industry can be changed, and China has recently begun taking steps to improve its impact on the globe. 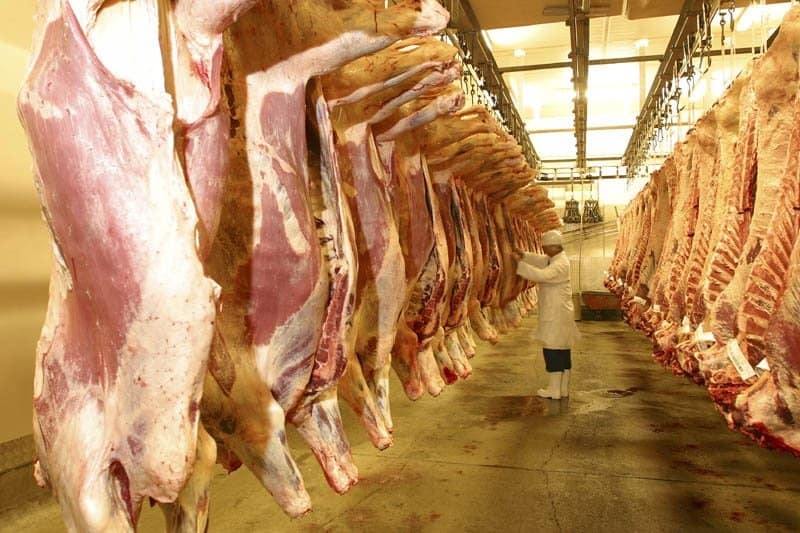 Here are ten horrible facts and realities of the meat industry. Believe it or not, the meat industry is actually the leading cause of deforestation in the entire world. Around 1-2 acres of forest are cleared every single second in the Amazon. The increased demand for beef is the reason behind deforestation, as the meat industry requires more land. 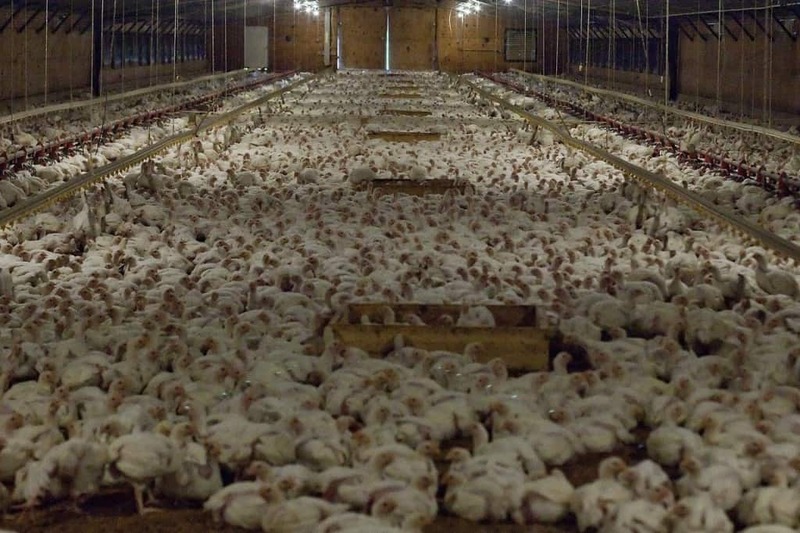 The meat industry actually used 80 percent of all of the United States’ antibiotics. 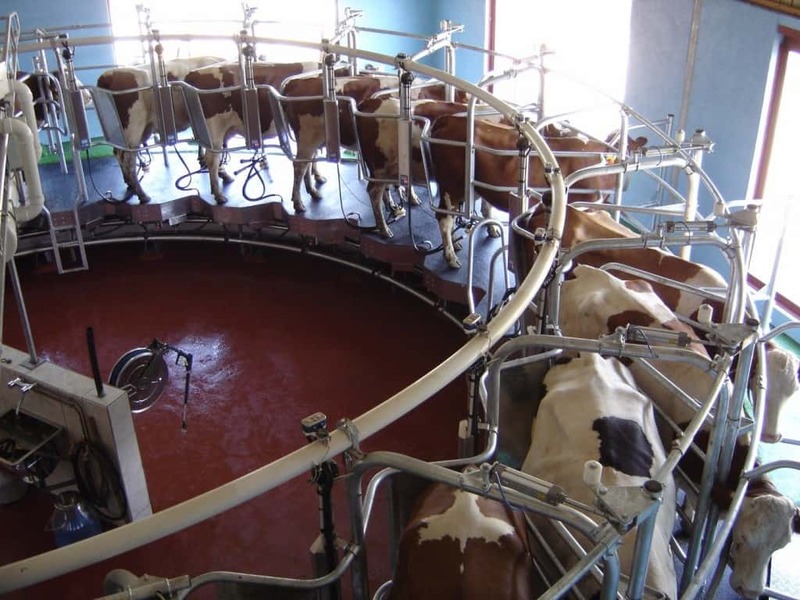 This means all of this production goes to animals instead of human beings, which could benefit from it annually. 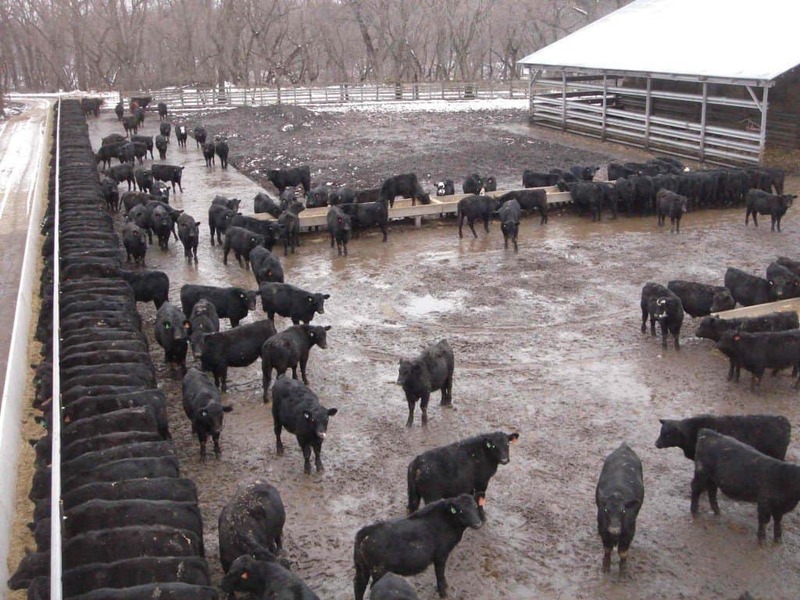 28 million pounds of drugs go to cows, hogs, and other farm animals. 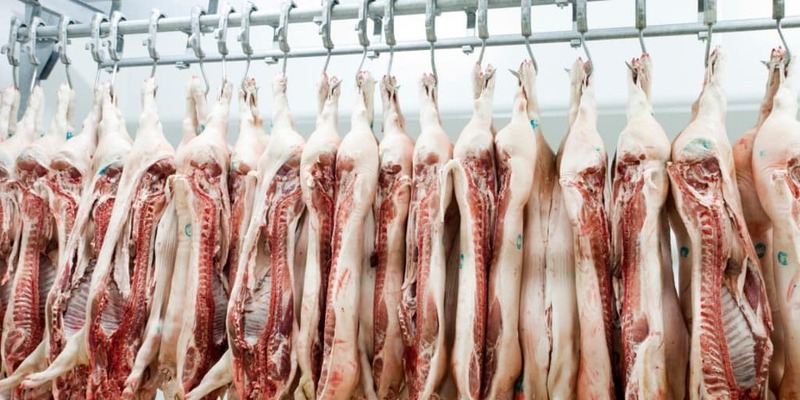 The meat industry is solely responsible for millions of dollars sent to various politicians, governments, and reporters every single year in the form of bribes. 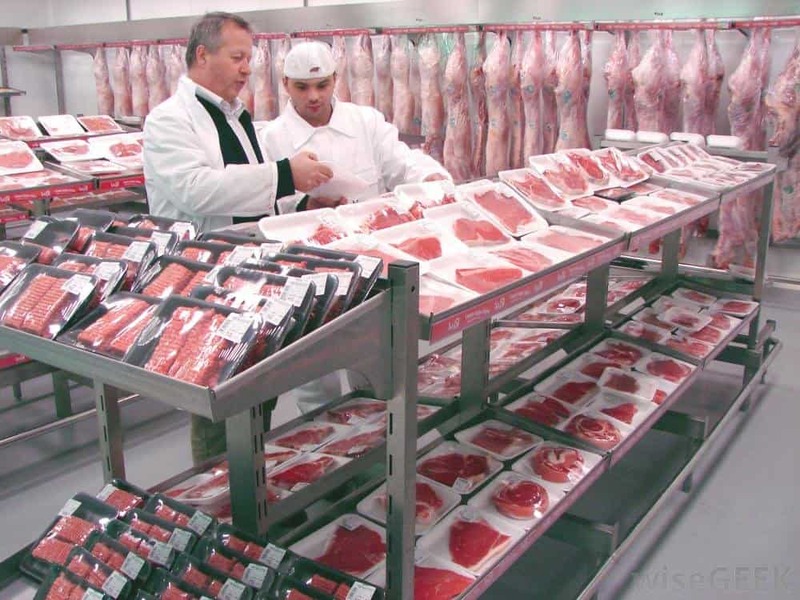 In return, the meat industry obtains massive government subsidiaries. Half of all water within the United States is not for drinking, it is actually going to the meat industry in an effort to support and bolster animal agriculture. The industry has quickly become the leading cause for droughts throughout the country. Human kind is spawning new children almost every single second, with space running out for all of the new people. 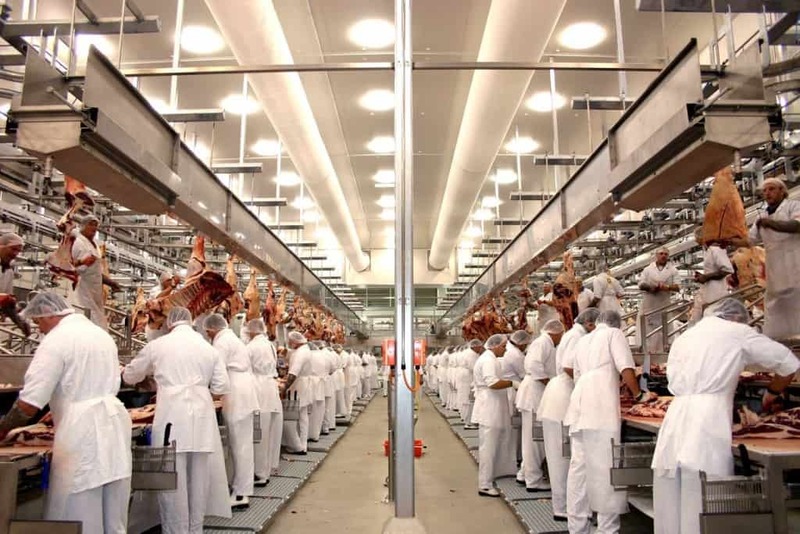 In the meat industry, however, space is increasing. They currently use around 45 percent of all the world’s land mass for production and growth. Countries who are running low on food could really use a variety of grains to sustain their population. Instead, however, the majority of the world’s grain is actually headed right to the cows, hogs, and other farm animals in the meat industry going to slaughter. The meat industry tries to play off that meat is good for everyone, but it has been proven to be the exact opposite. 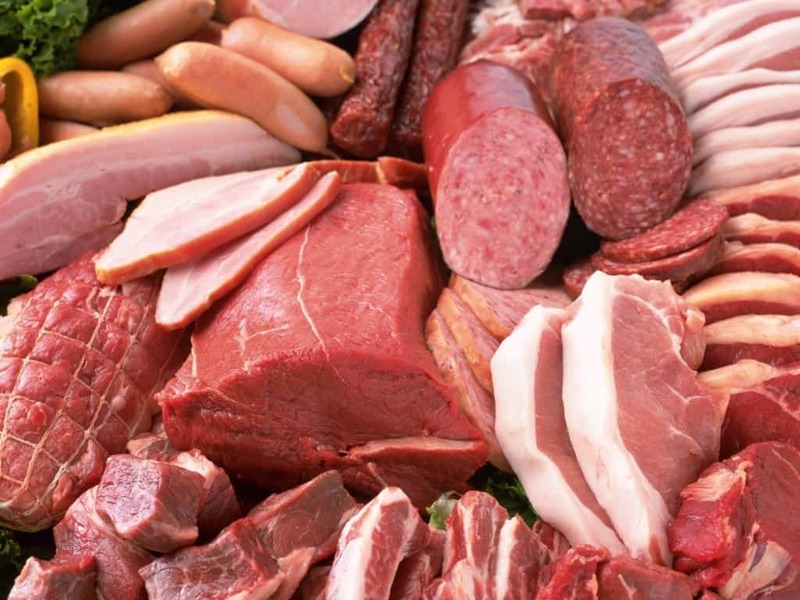 Meat actually lends a high hand to the world’s obesity rates and cancer risks. Decreased heart health is a leading problem, too. We’ve already explained how the meat industry causes damage to the world and its land, but the biggest problem is to the oceans. Pollution and ocean dead zones are a leading problem that comes as a direct result of the meat world. Livestock produce 130 times as much waste as people. Earth is losing animal species at an incredible rate, that much is evident. The meat industry, however, is the number one cause for mass extinction. They speed up the rate for species to go extinct by 100 times the natural methods. The biggest long-term effect the meat industry has on the world comes in the form of global warming. Methane is a byproduct of livestock production, and it comes from the waste and emissions of the animals themselves.